In the SEO and Google Search world, if your business isn’t completely consistent with all citations of its name, address and phone number (NAP) – across the entire Internet, in both format and content – chances are your website’s search rankings are being negatively penalized. That means lower ranking pages, fewer click-throughs, fewer online customer conversions, and reduced revenues in return for your company’s investment in its digital marketing strategy. 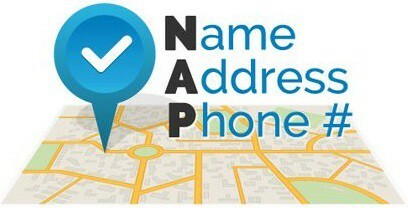 All because you could really use a good NAP – you know: Name, Address, Phone number. 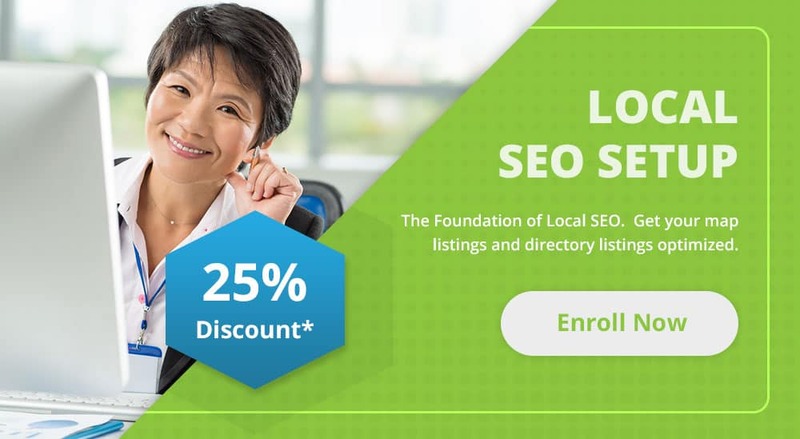 It’s a little thing that makes a big difference for any business website’s local SEO campaign. Where does your business NAP appear? Pretty much everywhere: Your website, social media accounts, local business directories, chambers of commerce, neighborhood guides, Yellow Pages and Yelp, FourSquare and Local.com and Google My Business. (Like we said, it’s everywhere.) Some business NAP citations were inputted by the company itself; some citations are culled from other sites. All citations matter. Why? Because 1) the search engines Google and Bing index most, if not all, verified mentions of your business online, combing through for your NAP data to compile on its Business and Map listings. Also because 2) your customers need to find correct contact info to do business with you. 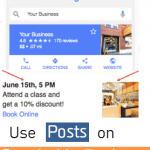 So you can see how vital and essential are NAP consistency and compliance to any commercial website’s local SEO strategy. Your business Name, your physical Address, your main Phone number…so common, so mundane, so easy to neglect – but it can be improved (with a rankings bump likely to result, not to mention more customers able to reach you). It just takes a few tricks of the SEO trade – and the time to implement them. To be found online, a company must maintain consistent NAP citations. 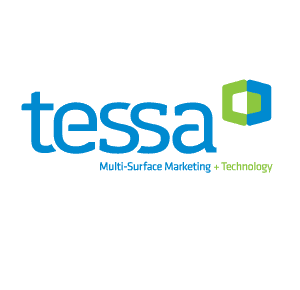 This is the job of your SEO agency – like TESSA. How can you determine if your company has a problem with online NAP consistency? Customers complain they’re seeing wrong contact info for your company. Information spreads fast, whether it’s correct or incorrect. If the wrong phone number gets posted, that wrong number can be disseminated around the Internet. Your company has business listings that are unclaimed. If you visit Trulia or Yelp or CitySearch or your local business directory and find outdated, sparse or incorrect information – or if the listing is still unmanaged – it’s an opportunity to fix your NAP. Your company has multiple business listings in the same directory. It’s a non-issue if the NAP info is precisely, exactly, absolutely the same from one listing to the next, down to every little space…but if you find more than one listing in a directory, chances are those “dupes” are confusing to both search engines and potential customers. The problem of inconsistent NAP citations is one of the biggest bugaboos in content marketing and local search-engine optimization, and poorly formatted NAP can lower your business’s search rankings. Don’t be grumpy. Always make sure to have a good NAP. TESSA Marketing + Technology handles tricky NAP issues all the time. The trick comes in knowing all the places on the Internet your company’s name, address and phone number information could be posted, and diligently working to correct, update and properly format the NAP info – that’s the best way to keep your Google rankings high and help your customers find you. Call TESSA at 1-800-586-1553 or send a detailed message with your NAP questions from the web form at https://www.tessa.tech/about/contact-us.